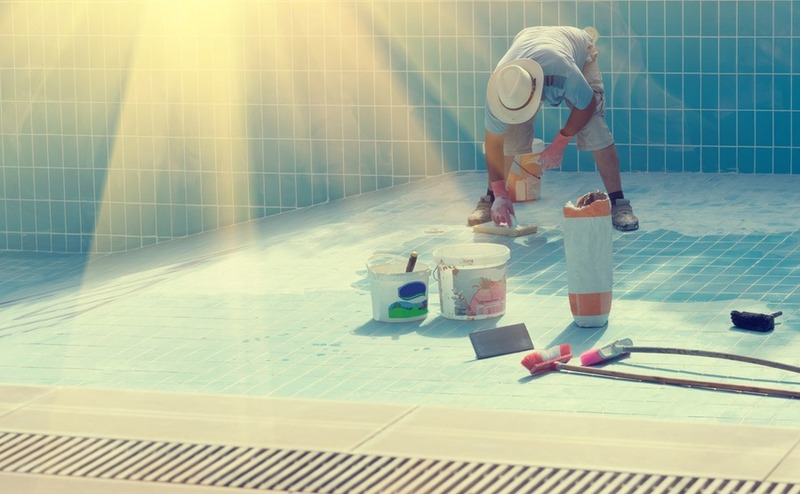 No matter how skilled you are in the DIY department, at some point during your life in Spain you will need to recruit the services of tradespeople to help you out in your new home. No matter what kind of trade you are in need of, there are a few simple rules that will help you find one that is reliable and professional. 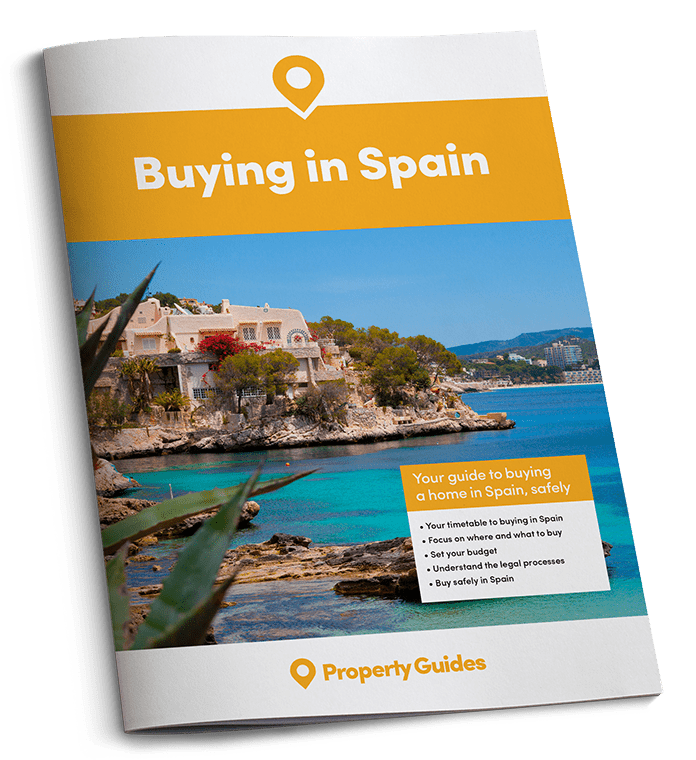 When you have just moved to Spain and are looking for some help doing up your new home, it can be difficult to know where to start to find the right tradespeople – and whether you should expect to find a local professional or a fellow expat. We would always recommend using a local person wherever possible – these tradespeople are more likely to be professionally trained and aware of all current legal requirements. The laws in Spain about gas installations are especially strict. Local builders and other skilled labour should have a company registration card (CIF number). The best way to find the most reputable tradespeople is of course to ask around those who have previously had work done. Word-of-mouth is usually a great way to find good artisans, and you could start by talking to people in your local bar or shop – of course having a little Spanish knowledge early on will help here! Local tradespeople are more likely to be professionally trained and aware of all current legal requirements. The laws in Spain about gas installations are especially strict. In most areas you will also find expat carpenters, plumbers and builders, but you will need to check that they are registered before you employ them – and always ask to see photos of their recent work. Better still, visit a property where they are currently employed, and ask for references. You will find sites online that give customer feedback for builders, plumbers and so on. Most are in Spanish, but in the areas where there are a large number of British expats, you will find them in English. Local newspapers and magazines are another source for finding local and expat tradespeople, as are British expat associations and groups. It is sensible to get an estimate (presupuesto) from two or three different tradespeople, and take time to compare them carefully. Often they will be written in different ways, so make sure you check through each item specifically to find the equivalent on each estimate. While it can be tempting, don’t let yourself be persuaded to go for the cheapest ones – a reputable tradesperson will have professional insurance which will be reflected in their prices. Where will you find people to make your life in Spain perfect? If you are planning a large project, make sure you look for a tradesperson who will agree to regular stage payments rather than a large payment upfront, and retain the final payment until you are totally satisfied that everything has been done to the original specifications. Builders in Spain usually start work early, at around 8.00am. Don’t be surprised, however, if they disappear for half an hour or more at around 10.30 to go to a local café for their “second breakfast”. They will usually take a couple of hours off for lunch and finish working at around 6.00pm, but in the summer they may work on later. For smaller jobs, you will be offered an hourly rate plus materials. If you choose to buy some items yourself, be sure to order them well in advance so they are ready for collection when work starts. There is no harm in trying to negotiate the price, but do remember that the builder or contractor also has to earn a living and feed their family. You will find casual labour in abundance in Spain, but the government is attempting to crack down on “black money”; it is illegal to pay cash to someone who isn’t registered. Lastly, do remember that you may have to wait for the best tradespeople, as they are often booked up months in advance. So be patient!